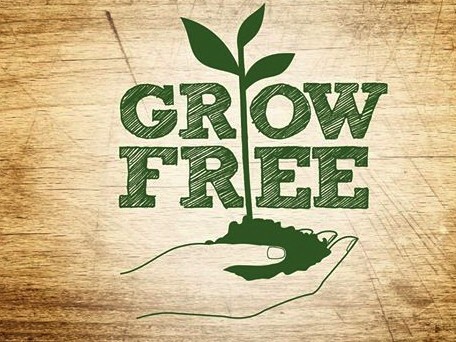 Andrew Barker the founder, will be telling us about Grow Free beginning and what it means. This will definitely inspire you! Come and hear Heather from Country Herbals talk about exploring what can be planted now, in pots, garden beds, for sun or shade, large or small spaces. Herbs for culinary, medicinal use, plus dye and scented plants. Preparing and planting vegies for the coming season. Members of Joan’s Patch Community Garden will be selecting the winner of our inaugural competition. Some scarecrows are available for purchase or donation. Belly dance performance presented by teacher and students of Belly Dance Adelaide. From floating silk veils to dramatic swords, you'll certainly be entertained ! If you like what you see, come and join us at our studio -500 Port Rd, Welland – only 5kms from the CBD. All ladies are welcome to come and learn this beautifully feminine Egyptian art form.